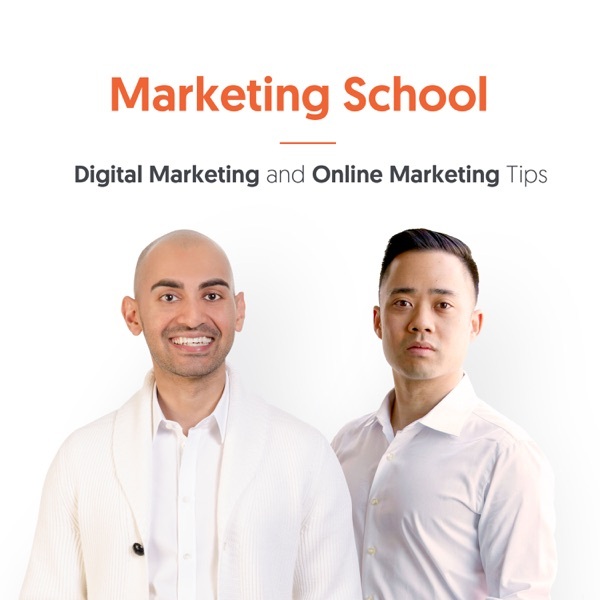 Marketing School - Digital Marketing and Online Marketing Tips | Listen Free on Castbox. Author: Neil Patel & Eric Siu. Could you please share some marketing blogs? But, what if they disagree to share my content with their content? How do I convince them? 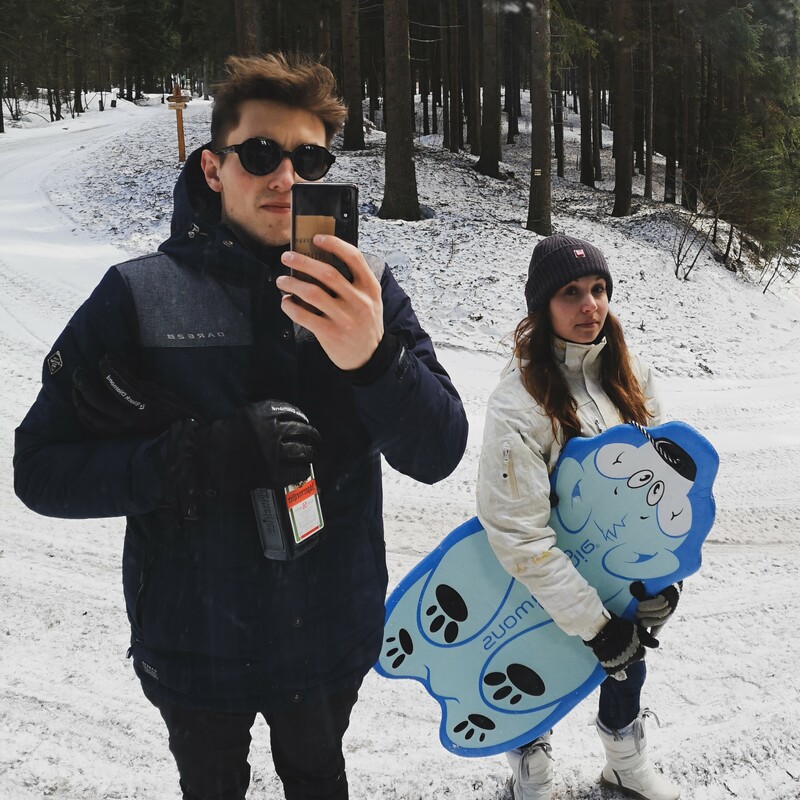 guys really helpful tips like Neil said buzzimo for topic selection,then how he work hard for making 21 types of contents each week amezing,also Eric emphasis on to work on calendar basis good stuff,thank you so much guys you are awesome!! What is her name? Sunny _______? Anyone know? These are such a wonderful tips. After so many years, I got to know the appropriate use of creating a list and being Focused on users whom I follow. why Facebook ads decline debit card payments? how do I deal with this problem? Love the podcast. A topic for discussion. Magento VS shopify? I'm good at presentations. So, I'll start with recoding videos and publishing them. Thanks for sharing. !